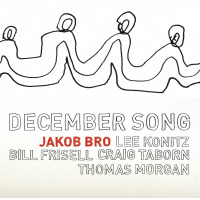 Jakob Bro is a Danish guitar player and composer living in Copenhagen, Denmark. 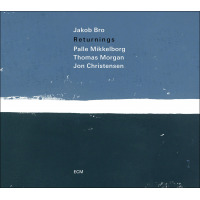 He is currently leading a trio with Joey Baron and Thomas Morgan. 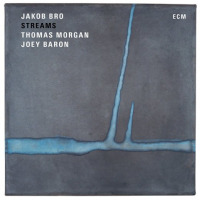 In the fall of 2016 the trio released a highly acclaimed album 'Streams' through ECM Records. 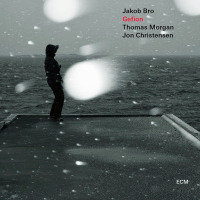 Bro is also working with Palle Mikkelborg and with Bro/Knak, a collaboration with the Danish electronica producer Thomas Knak (Opiate). 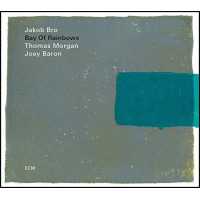 Jakob Bro is a former member of Paul Motian & The Electric Bebop Band ('Garden of Eden', ECM – 2006) and a current member of Tomasz Stanko’s Dark Eyes Quintet ('Dark Eyes', ECM – 2009). 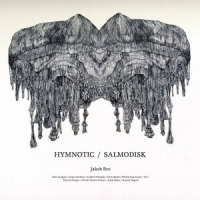 He has released 13 records as a bandleader including musicians like Lee Konitz, Bill Frisell, Paul Motian, Kenny Wheeler, Paul Bley, Chris Cheek, Thomas Morgan, Ben Street, Mark Turner, Kurt Rosenwinkel, Andrew D’Angelo, Chris Speed, George Garzone, Craig Taborn, Oscar Noriega, David Virelles, Jon Christensen, Jesper Zeuthen, Anders Christensen, Peter Laugesen, Kresten Osgood, Jakob Høyer, Nicolai Munch-Hansen, Jonas Westergaard, Søren Kjærgaard, Nikolaj Torp Larsen and many more.